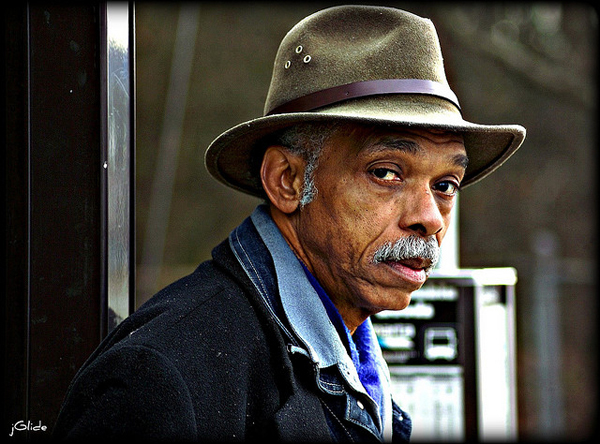 There’s a nice backstory to this photo of a man at an Atlanta bus stop — go to the link at Flickr above and give it a read. If you would like to a submit a photo or photos of something transportation-related, post them to Metro’s Flickr group or email them to sourcemetro@gmail.com. The photos we’ve featured can be seen in these galleries on Flickr. Or click on the ‘art of transit’ below.